It’s been two long years since Ava packed everything and left the life she once knew far behind her seeking a new adventure. All, except for her broken heart. Once upon a time Ava and Ethan were in love. Their relationship was perfect, and they both planned a future together, filled with promise and hope. 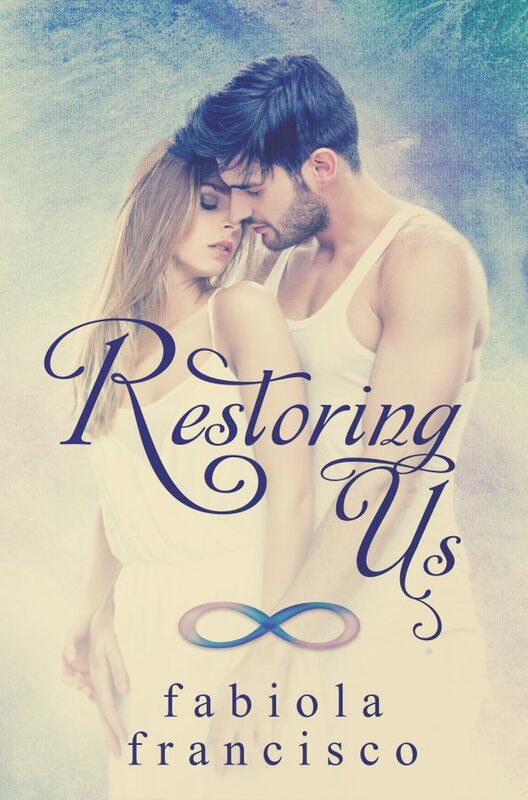 It wasn’t until an unwelcomed event storms into their lives, tearing their plans and dreams away; leaving Ethan broken and Ava unable to recover. Two years later, fate crosses their paths once again but the shadow of their haunted past lingers. Ava has slowly rebuilt her life, finally finding some normalcy in it. On the other hand, Ethan has sorted to releasing his guilt and remorse in questionable ways, but his thoughts never strayed from the memories of Ava. Will they get a second chance to rewrite their story, or will the pain and rejection be too much for Ava to bear and furthermore forgive?